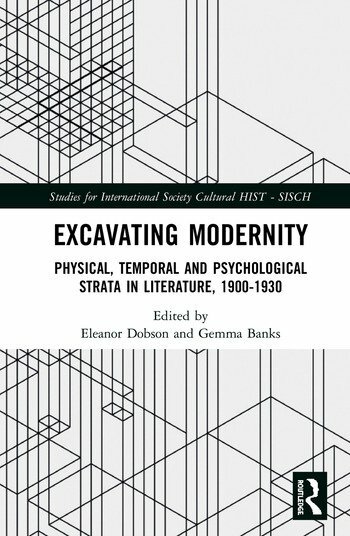 This book scrutinizes physical, temporal and psychological strata across early twentieth-century literature, focusing on geological and archaeological tropes and conceptions of the stratified psyche. The essays explore psychological perceptions, from practices of envisioning that mimic looking at a painting, photograph or projected light, to the comprehension of the palimpsestic complexities of language, memory and time. This collection is the first to see early twentieth-century physical, temporal and psychological strata interact across a range of canonical and popular authors, working in a variety of genres, from theatre to ghost stories, children’s literature to modernist magna opera. Eleanor Dobson is Lecturer in Nineteenth-Century Literature at the University of Birmingham. Gemma Banks is a Ph.D. candidate at the University of Birmingham.